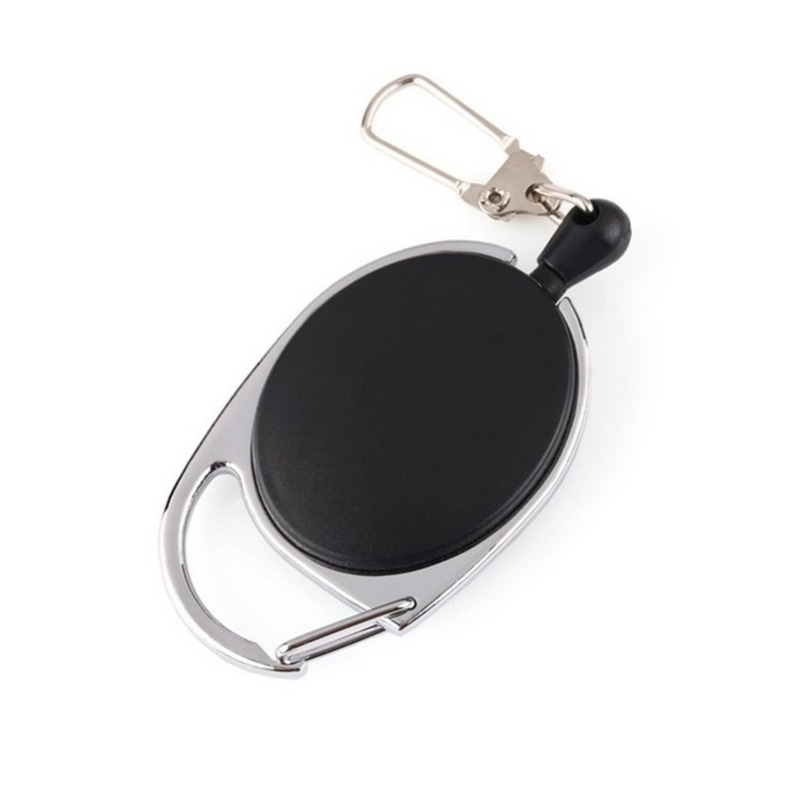 Durable material: The carabiner and key ring is made of zinc alloy, the round reel case is made of ABS, good quality makes it durable and allows you to use it for a long time. 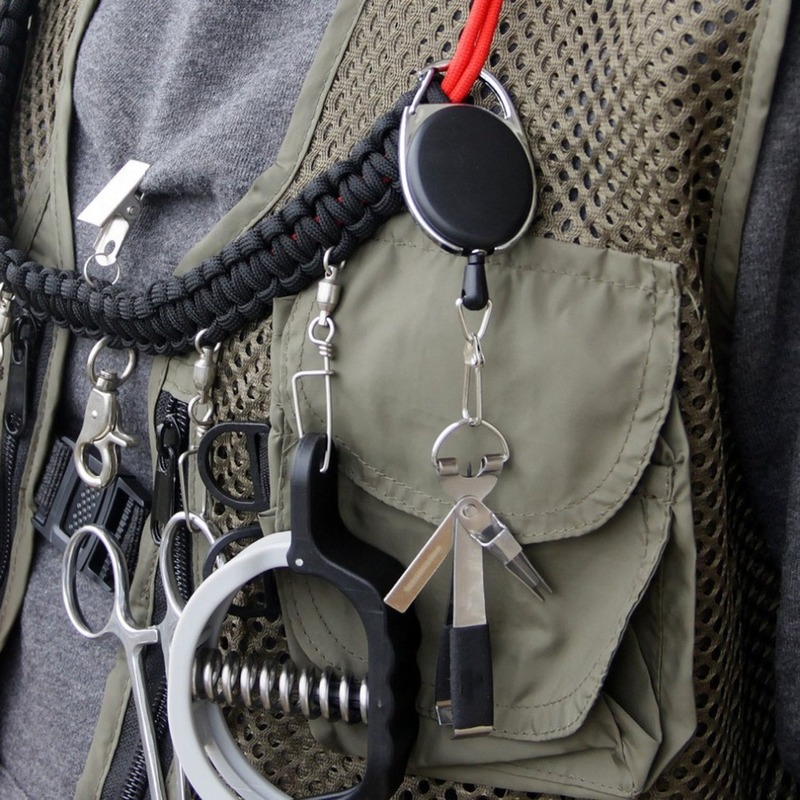 Easy to Carry: Lightweight and mini size, the carabiner clip is easy to put on to fit securely belt loops, backpack, purse and more. outdoor activities, such as go fishing or climb the mountains. 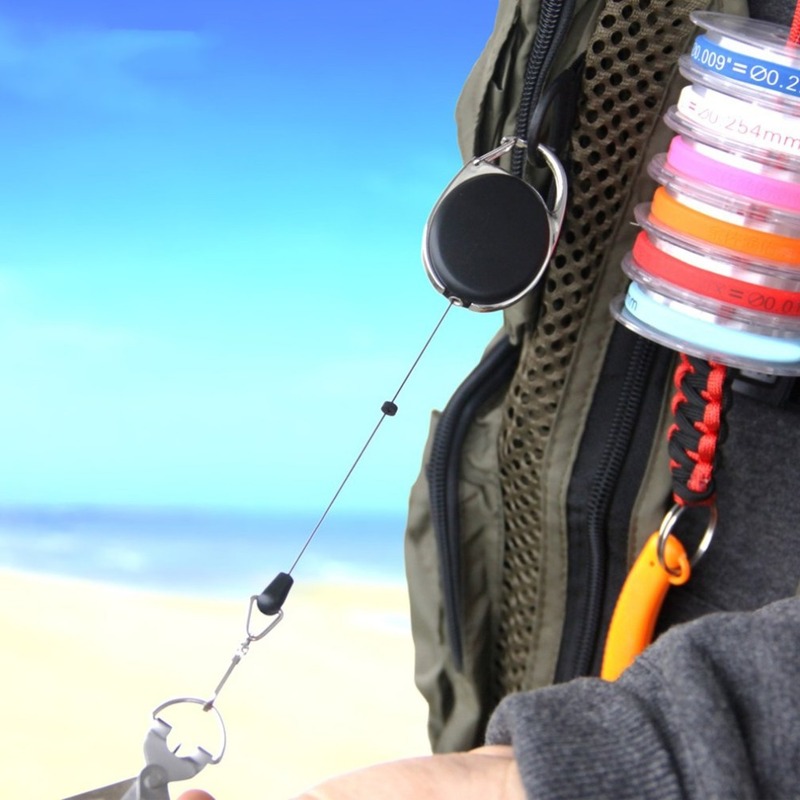 The carabiner style badges reels are quick and easy to secure and release. 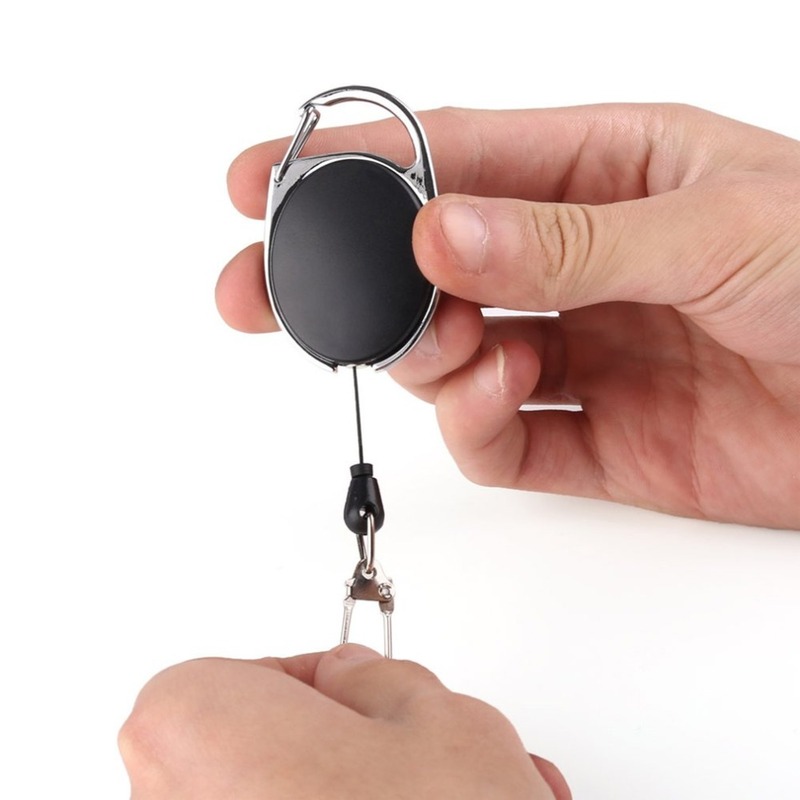 Extend up to 60cm: This key ring features a tearresistant cord that expands up to 60cm, saving you the hassle of having to unclip your keys to open doors. 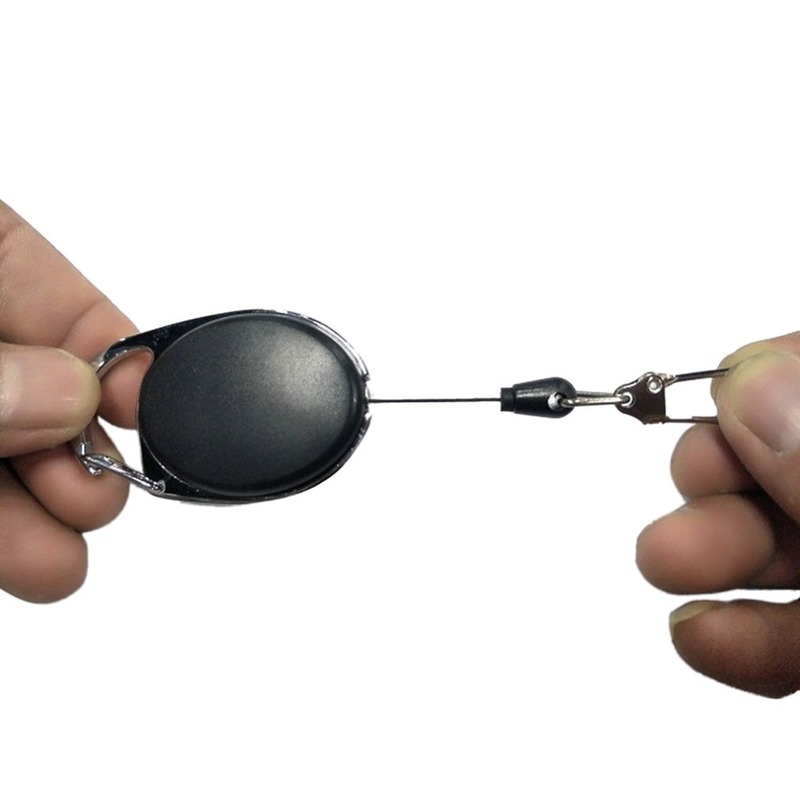 It then automatically retracts back to its discrete shape. 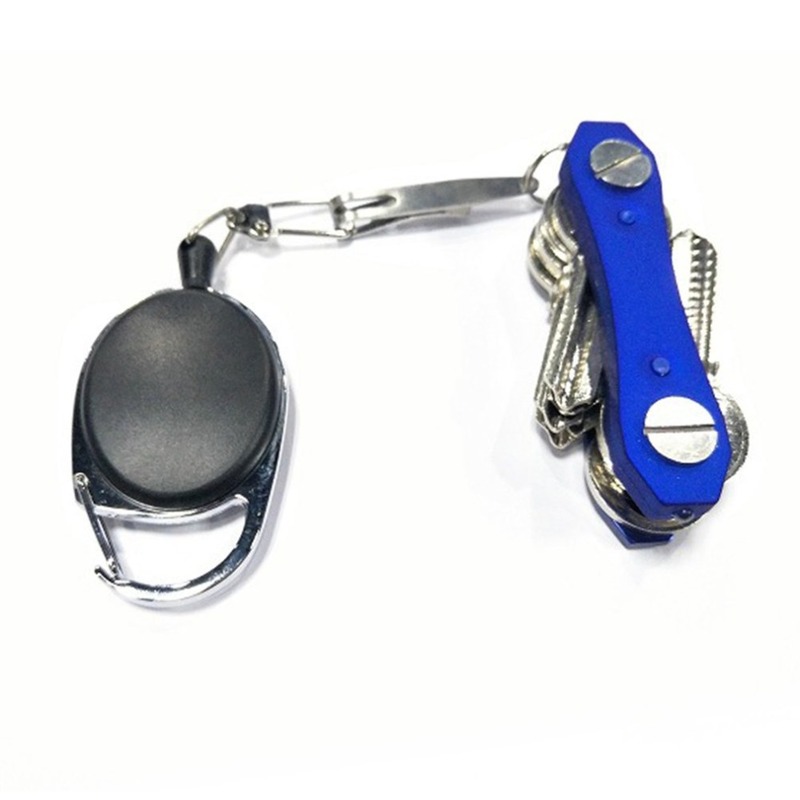 It's great for students, office worker, factory worker, doctors, school, office, etc. 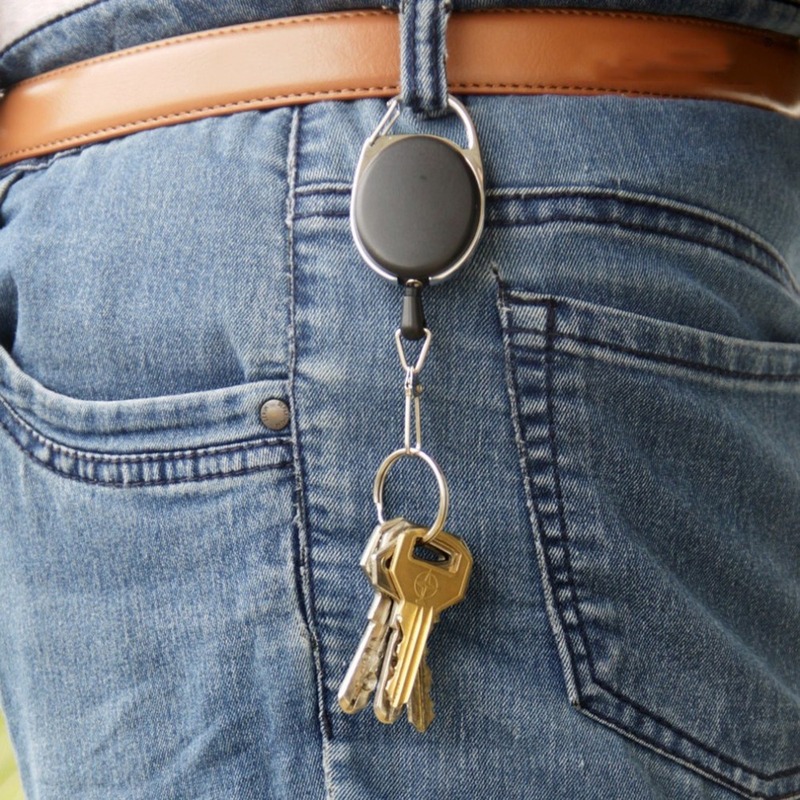 The retractable key chain can make your keys organized that you can find your keys quickly when you need them. It's versatile and sturdy. 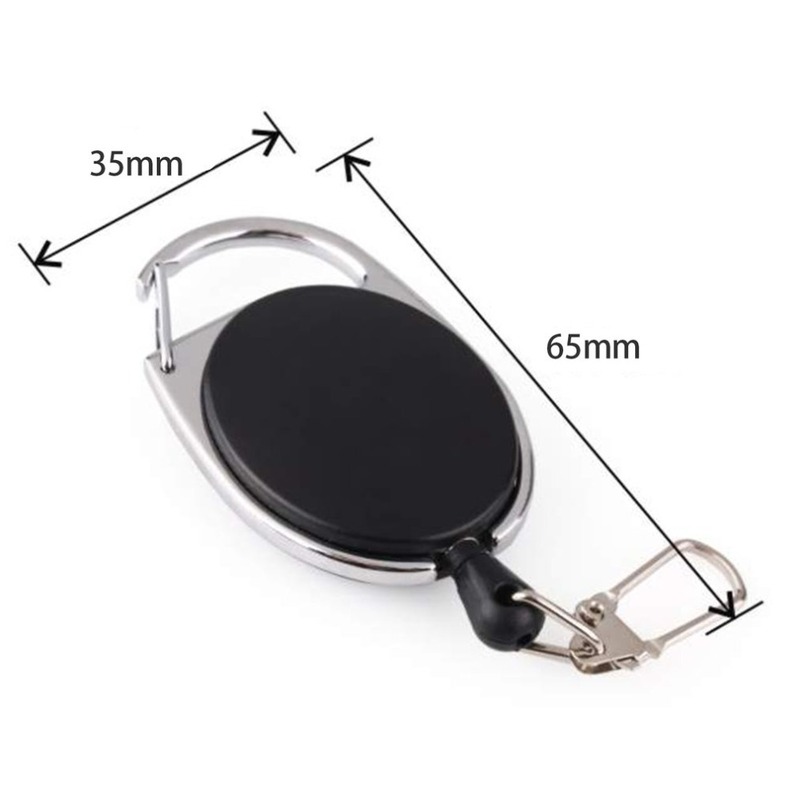 They can attach to belt loops, luggage, backpack, purse, pants etc.